The prestigious Berlin film festival opens on 6 February, with the important European film market as the first event on the schedule. In addition to the film screenings and the glamour of the celebrities, this is one of the key sections – and one of the world’s busiest film markets – attended by about 400 companies and thousands of film professionals. Wes Anderson’s new film The Grand Budapest Hotel kicks of the festival, with Ralph Fiennes, Edward Norton and Bill Murray (just three of the big names in the cast) in Berlin to present the film. Some of the other European premieres on everyone’s must-see list are Boyhood, 20,000 Days on Earth, Snowpiercer, The Two Faces of January. The winner of the 20 films in competition for the Golden Bear will be announced on 15 February. 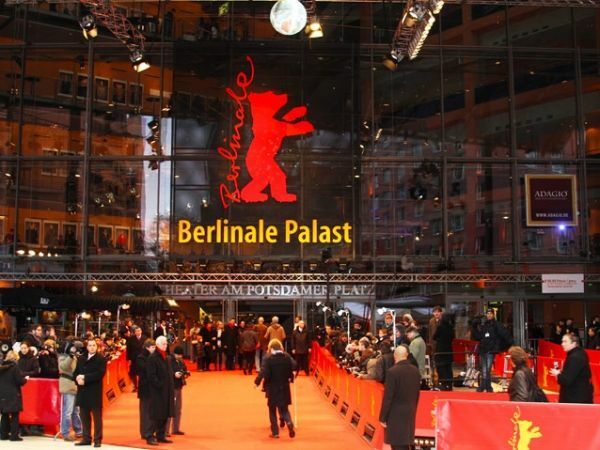 The Berlin festival is one of the most important dates (and the first in Europe) on the cinema festival circuit. About 300,000 tickets are sold for the 10-day event, there are appearances of stars and production teams as well as journalists from over 120 countries. Almost 400 films are shown, mostly international premieres. On 11 February there will be a special screening of Capote as a tribute to Philip Seymour Hoffman who died on 2 February of an overdose in New York. For more details of the festival see website.